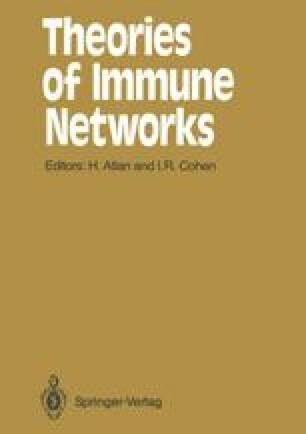 From the very beginning the immune system has surprised immunologists with its unpredicted complexity. No one would underestimate the nervous system; its formidable hard-wired anatomy inspires awe, the experience of consciousness elicits wonder. The immune system, invented by nature to fight germs, seemed to hold no mystery. The idea of clonal selection satisfied expectations for a generation; the immune system needed for its regulation no greater sophistication than did the flushing toilet. The antigen merely pulled the chain, letting loose the production of specific antibodies; the antibodies themselves turned off their own production by neutralizing the antigen. Memory and the secondary response were akin to having more water in a particular tank waiting for a second pull of the chain by the specific antigen. The problem of self-tolerance was solved by outlawing self-recognition.